We’re pleased to present our first Split EP with our good friends Slim Charles. This free digital EP features our Song “Fraidy Cat,” recorded by Jonathan Hape of Narrow/Arrow during our recent Midwest tour. We’d like to thank John and the Slims, Alexis Gallo for the design and Nick Pray for the photo. You can also listen to the song on the latest Compilation from Non-Denominational Emo, along with over 100 other songs, where all proceeds will go to RAINN to help victims of sexual and domestic abuse. Come hear us play the tune at Muchmore’s on April 17th with Gingerlys, Dear Tracks, and Trot Fox. 8/22 – East Lansing, MI – Hariet Brown with Small Parks, Absolute Boyfriend, Moses https://www.facebook.com/events/1445668889043301 See you out there! Our album is now live. Get it for free until Friday. Cheers. Here’s the MCFK press release for our single “Telemachus,” written by our dear friend and fellow adventurer Maggie Toth of Trot Fox. Check it out. When recording studio Mama Coco’s Funky Kitchen flooded on a Thursday back in May, Ishmael’s plans to record the second half of their album were temporarily thwarted. What first appeared as misfortune soon revealed itself to be kismet, as the band came back to the studio a lunar phase later than they had intended, with a brand new assembly of notes in various rhythms on four different instruments (including voice) that had been written in the interim. That song was…”Telemachus”! Andy Werle’s first guitar notes bring to my mind an initial slip and tumble down a rock face: Nick Otte’s bass line chunkily frames the glassy guitar licks like solid boulders that dictate both the path and the non-path of he who falls; Aaron Silberstein’s quick yet subtle percussive trills are the pebbles and rocks rustled up in the spill. 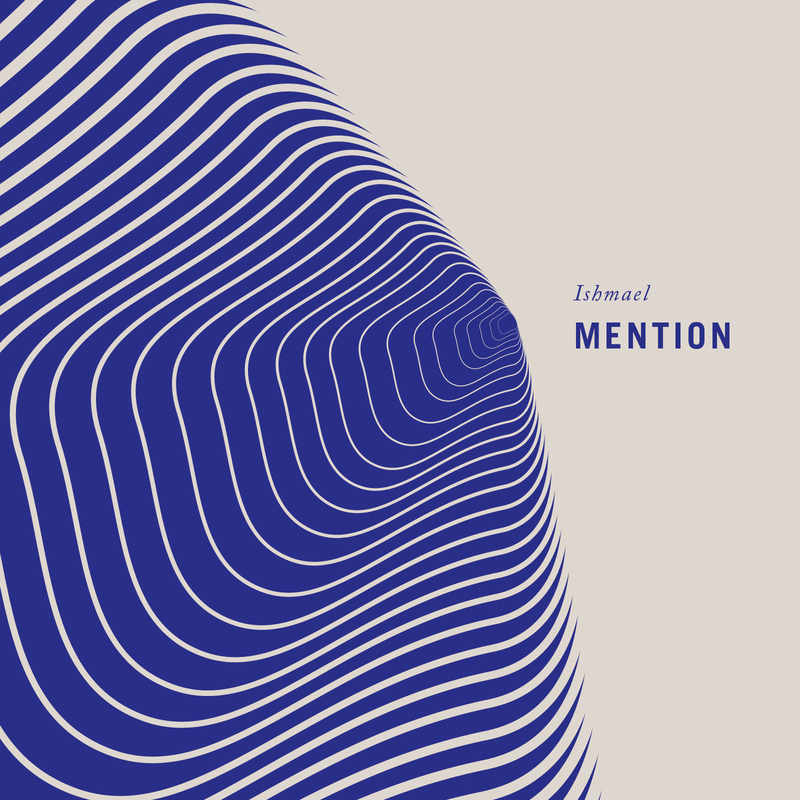 This first third of the song is comprised of three different instrumental sections, and the band navigates these sharp yet flowing turns as a cohesive, unfaltering unit, hurtling forward and challenging their balance, without ever stumbling. Though these conjured images were a knee-jerk reaction that I justified to myself after the fact, they seem to match the sentiment expressed in Nick’s lyrics. His voice floats in long drifts over Andy’s staccato riff, which takes a minor turn. Using no more words than needed, Nick tells of a companion once close who has grown unfamiliar. “Time…waits. What are you made of?” He then lines out the Telemachian awareness of the absence of a valued someone from your scheme of things, singing: “Weren’t we lions once there too? I forget your face.” This feeling of not knowing the Delphic will of another plays out in my mind as the incalculable fall down a rocky terrain. And the song tumbles further down the slope, until a chord splashes up from water below…a second splash and we are submerged in the ocean. The song has coasted off of a cliff and with a soft shift the bass begins to churn out thick and soothed currents, as the guitar seeps down in tapped beads and the drums cut in choppy waves. Released from wondering about some someones, the guitar peels back with a final burst of watery light, the last bass note sustains, fades, and we are headed out to sea. 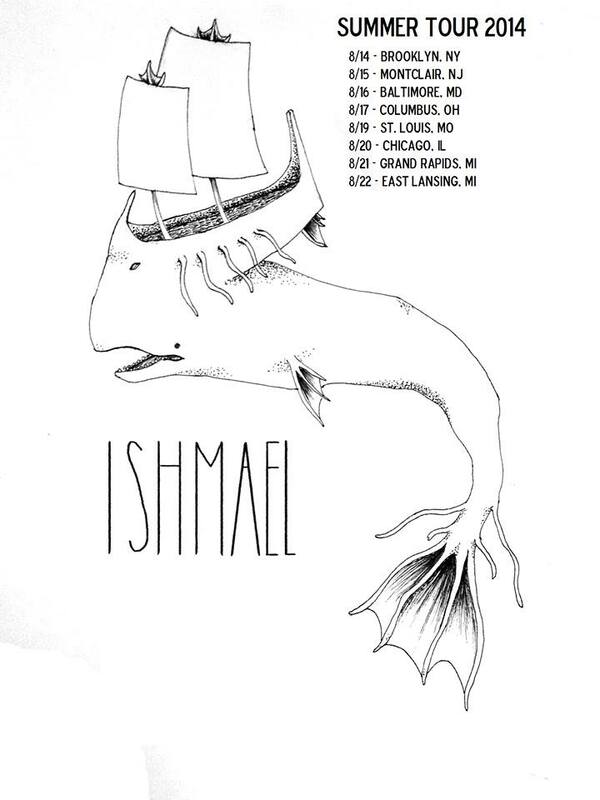 Ishmael’s debut full-length album, “Lotic,” will be out in a few weeks, and it contains the water-beasts the name suggests, both furtive and vibrant, lurking deep within. Keep your ears to the water. –Thanks for the kind words Magdus. 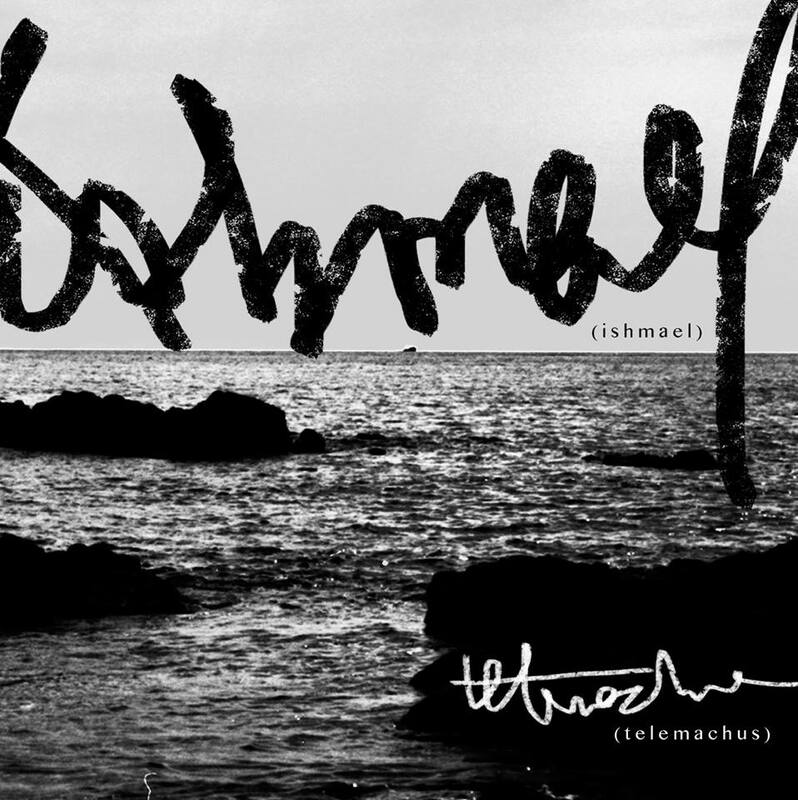 Also “Telemachus” is now streaming on The Math Rock Blog. Stream and download “Telemachus” for free at our bandcamp page. First: We’re going to release the second track from our album Lotic, “Telemachus,” on Thursday, November 7th. Then: Friday, November 8th we’re going to play that song, among others, at Muchmore’s in Brooklyn with a bunch of killer bands like Ghost Pal, Happy Lives, No Shoes, and Tigue. Download “Telemachus” for free on our bandcamp on the 7th — Come see us and this rad lineup at Muchmore’s on the 8th. What are you made of? See you on the weekend.